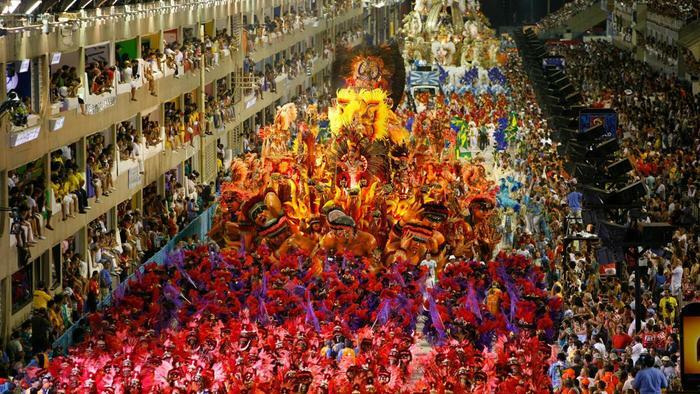 Brazil, the home of some of the best football players, the most colorful festivals and the most down-to-earth natives. Its capital, Rio de Janeiro, has no shortage of those things. It has some of the best beaches, delicious food and exciting activities. The nightlife, nature, sports and culture are just a few things that make Rio de Janeiro such a huge tourist destination;millions flock there every year to partake of what the city has to offer. Here are the ten things that you NEED to do when you visit the world-famous Rio de Janeiro.